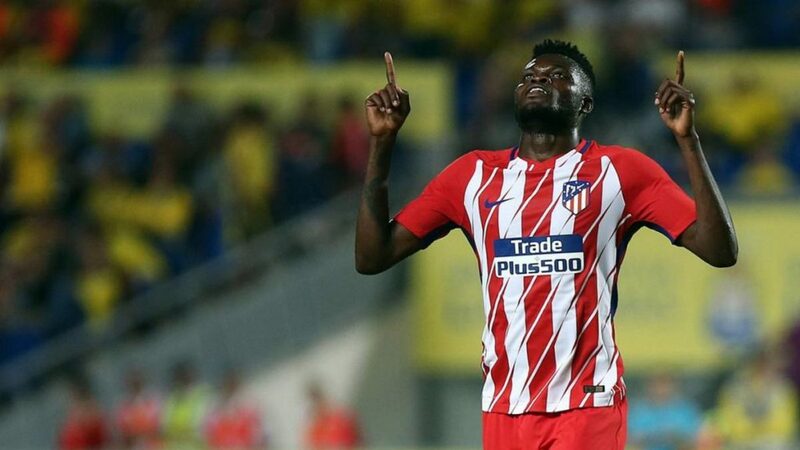 And Ghana international, Thomas Partey, who was voted Atletico Madrid Player of the Month for March, admit his side must work harder to pick maximum points. “We all know it’s a tough game , they play well in their field, to win there we’ll have to do our job well, make a great match to win ” he told the club’s website. Partey is again available after featuring in the side’s 2-0 win over Celta Vigo last weekend.